Experts suggest that about one in five students will have trouble keeping up academically at some point during junior high and high school. 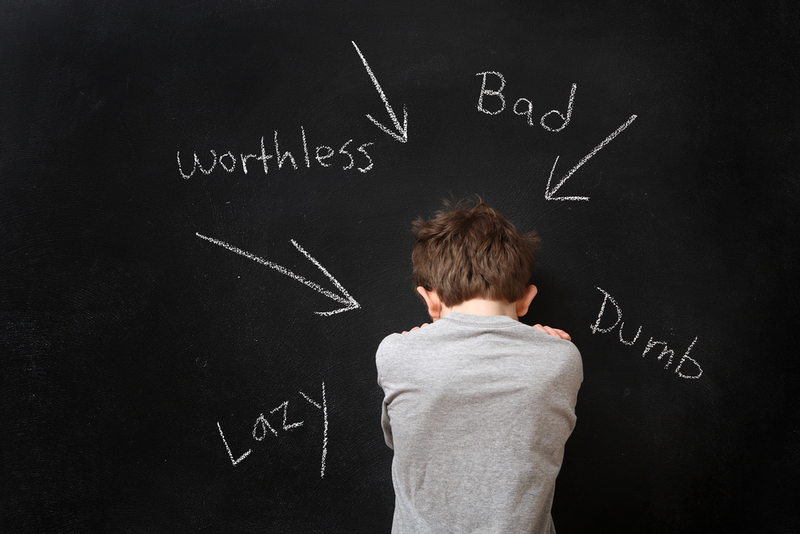 School failture requires the immediate attention of parents, before the damage to the teen’s self-esteem becomes too damaged or the teen begins to develop a pattern of avoiding school. Family Bootcamp is the ideal place for parents and teens to get support and direction for disrupting a pattern of school failure before it becomes a significant problem. -enourage your child to find a small study group of peers. At Family Bootcamp, we help parents and teens to evaluate the school problems being experienced and then to communicate and decide on a course of action for remedying the school failure.